This year marks the 50th anniversary of the Biennale Interieur and its 26th edition. The first edition in 1968 was entirely rooted in the reigning ideas of that time: challenging tradition, looking for innovation and taking a stand. Founded in 1967, the aim of the biennale was to put contemporary design and interior innovations on the map. This would also be shown to the general public and not only to professionals, as was the custom at other major fairs at the time. Design in the context of interior living was new at a time when ‘design’ was still perceived cold, elitist and at odds with the idea of ‘comfortable living’. The inception of Biennale Interieur in 1968 could be linked to the motives and ideals behind the student and worker uprisings in the late sixties in France, Europe and later in the US. 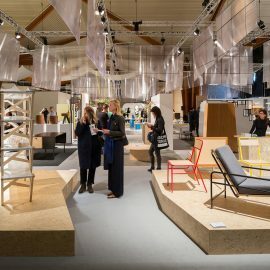 The founding members of the Biennale Interieur dreamed of creating a place where the prevailing ideas about what a furniture fair should be were not valid. Whereas other fairs brought a mix of old, new, kitsch and design, the Biennale Interieur resolutely opted for a contemporary and creative form of interior design. The first edition in 1968 was an instant and unexpected success. This alternative approach was continued throughout different levels. 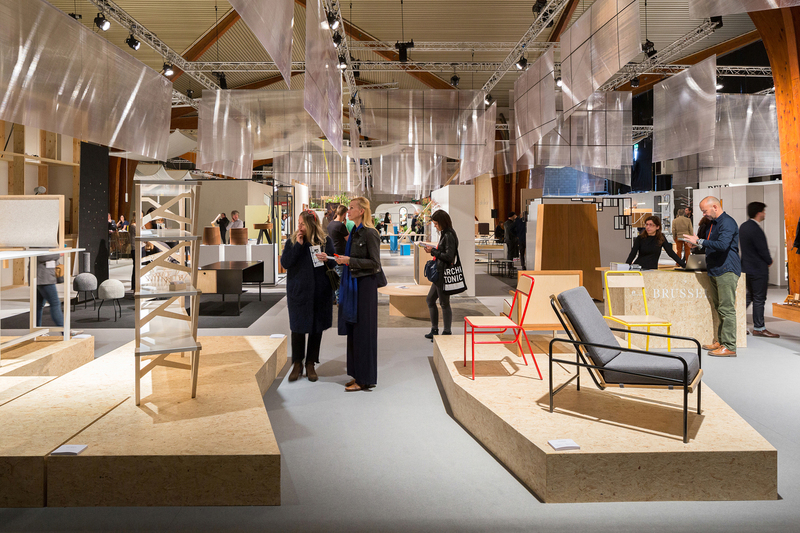 In addition to the furniture expo in the Kortrijk Xpo exhibition halls, a lot of effort was put into the development of a cultural city program and numerous satellite events. 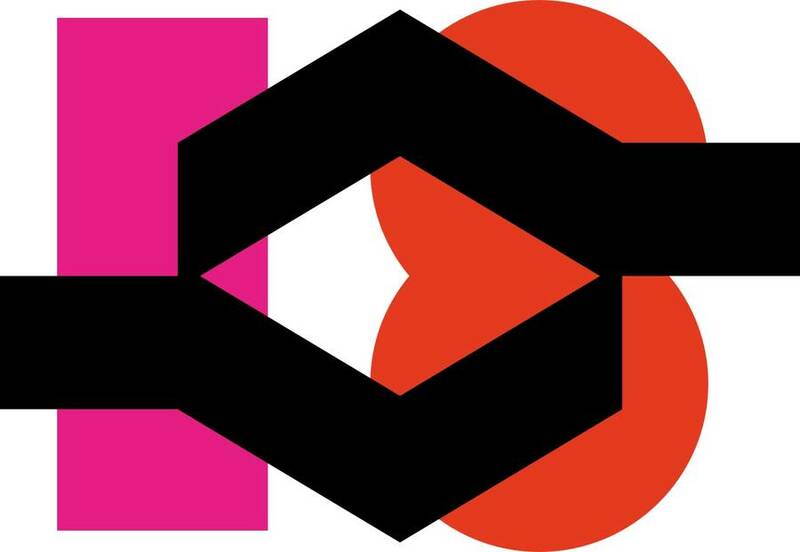 Graphic designer Boudewijn Delaere was asked to design the logo. That same simple but striking logo is still used today. Each edition also invited its own a guest of honour. The list of these international names reads like a who’s who in contemporary design: the Italian architect and designer Gio Ponti, the French architect Jean Prouvé, the German industrial designer Dieter Rams and the Spanish designer Jaime Hayon are just a few names who adorn the honours list. Now, fifty years later, the then new idea of combining design with cultural and commercial elements has proven to be a success formula. The ideas from that time have ensured that the Biennale has grown into a standing appointment in the annual design calendar. The 26th edition of the Biennale Interieur brings with it some drastic changes. While up to the previous edition the exhibition lasted for ten days, the event will run for a more compact five days, taking a strong substantive approach. 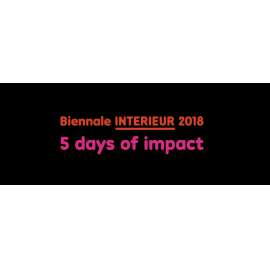 Between 18 and 22 October 2018, INTERIEUR 2018 will again be the place to be in terms of innovation and creativity. The Biennale Interieur is also increasingly aimed at a professional audience. In addition to a strong cultural program including lectures, exhibitions, presentations and meeting moments, a lot of attention is paid to business and entrepreneurship. Interaction and exchange between participants, trade and professional customers are central for five days. An architecture programme gives national and international architects the opportunity to enjoy a company visit to one of the participating companies in addition to the program in the Xpo. In addition, the city festival continues to promote the original ideals of the Biennale Interieur. This year, an empty hospital in the center of the city will be taken over by a young generation of designers, cultural partners and internationally leading designers.